Nursery Rhymes, Stories & More with KidloLand! I'm the first to admit that before having Arthur, I had all these ideas of what I would and wouldn't do with my child and let's say not all of them were that realistic. Let me give you an example - 'Oh no I'm not going to let my little boy watch TV or play on my tablet.' Fast forward to actually being a mummy and you soon realise a little bit of TV everyday isn't all that bad and sometimes when you need to grab a few minutes to get something done, Peppa Pig, In The Night Garden and The Twirlywoos are a great distraction. Whilst I'm yet to let Arthur 'play' on my iPad, I do let him watch nursery rhyme videos on there as he loves them and is even starting to recognise them, having had them sung to him since he was tiny. 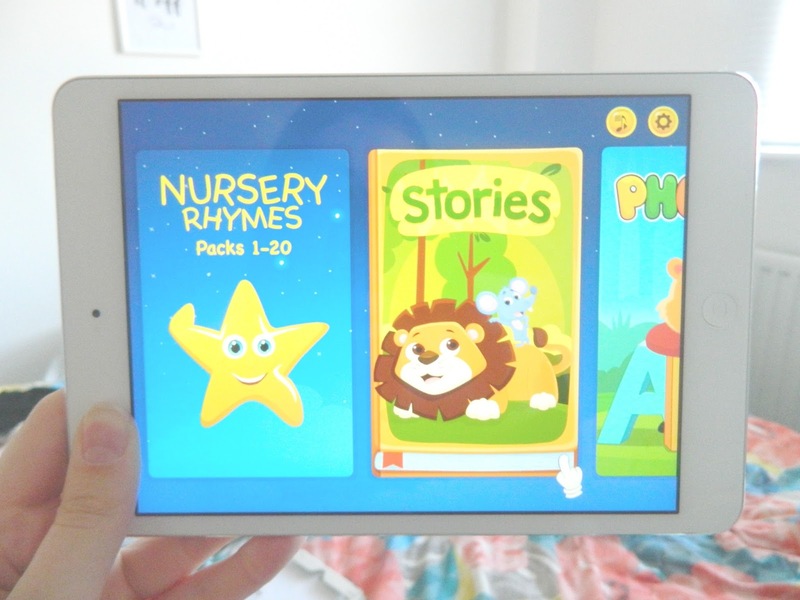 So when KidloLand got in touch to see if we'd like to review their app, I thought it'd be a great opportunity to get some easy-to-access nursery rhymes for Arthur to enjoy! 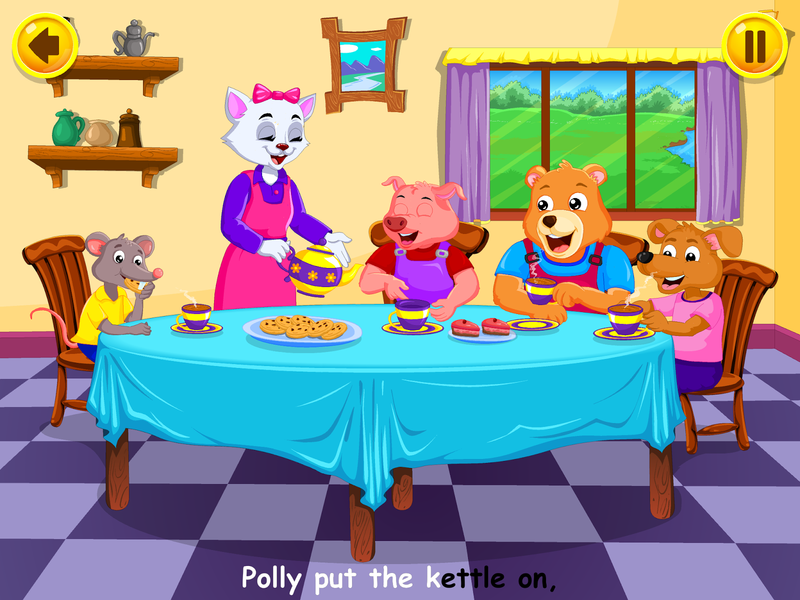 The KidloLand App* is designed for children ages 0-5 and comes with a wide range of features including over 800 nursery rhymes, songs, stories, activities and games. Some of the features like the activities and games are a little old for Arthur at the moment but he's been loving the nursery rhymes. There are plenty of classics including Humpty Dumpty, The Grand Old Duke of York and Twinkle Twinkle but some are possibly a little too old fashioned (i.e. There Was An Old Woman Who Lived In A Shoe - not a favourite of mine but hey-ho.) 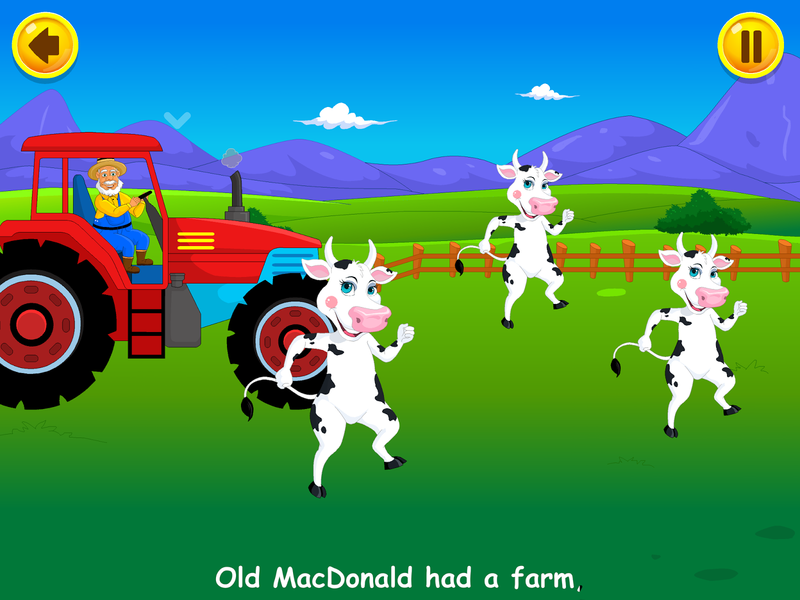 The nursery rhymes for kids are all illustrated with bright colours, which appeal to Arthur and also have lots of interactive elements, which he's started using the last couple of times. I even spotted him having a giggle at something on there! We've been lucky enough to receive a year's subscription, so I imagine Arthur will explore more and more sections of the app as the months go by. In fact, I think it'll be good if I do another post in a few month's time when I can properly share my thoughts on KidloLand's other features. I've already spotted that they've got a Christmas Songs section and can't wait to download the songs for him this week. November isn't too early for Christmas songs right? 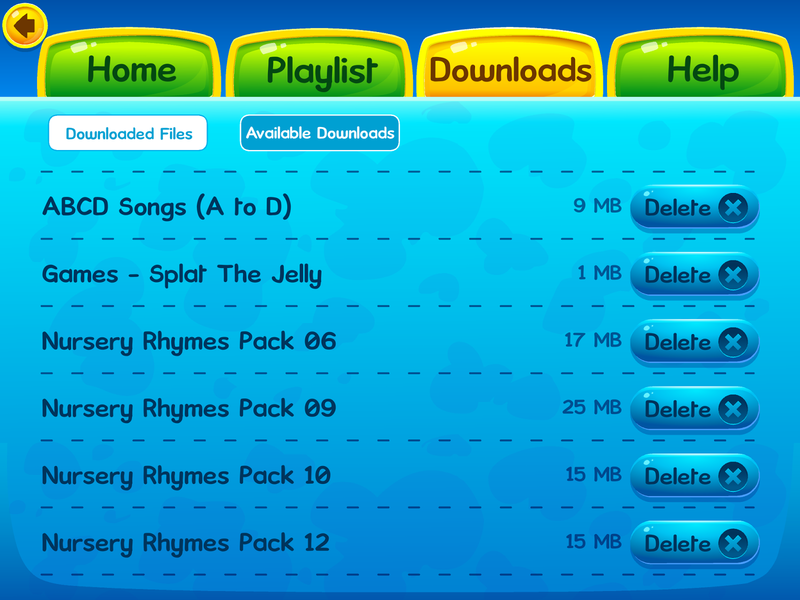 Speaking of downloading more songs - the great thing about the KidloLand app is that you can download features as and when you want them, rather than them taking up all the space on your device. 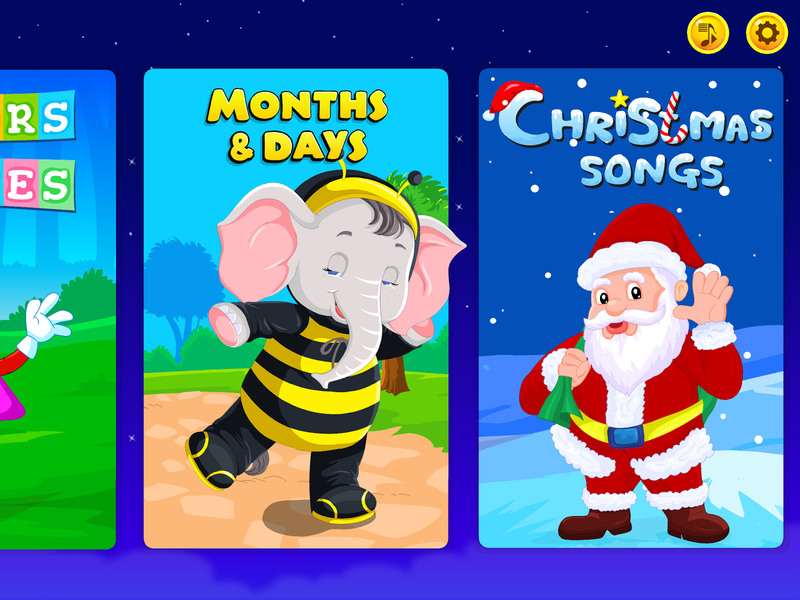 The downloads are easy to manage in the settings section of the app, where you can also create a playlist of nursery rhymes and check your subscription status. So far we've had a positive experience with the KidloLand app and the nursery rhymes in particular have provided a great source of entertainment for Arthur. As I said before, I think he'll get more and more out of the app as the months go on and I look forward to exploring some of the more educational sections with him, once I feel he's ready for them. 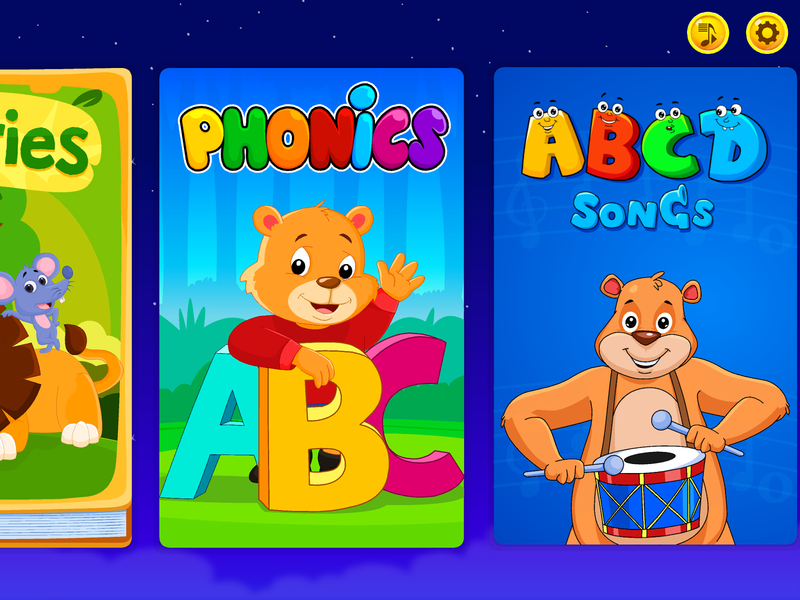 The KidloLand App is priced at $4.99/ month, $24.99/ 6 months or $39.99/ year. If you'd like the chance to try the KidloLand app with your little one, then you're in luck as KidloLand have kindly offered free 3 month subscriptions to 3 of my readers. 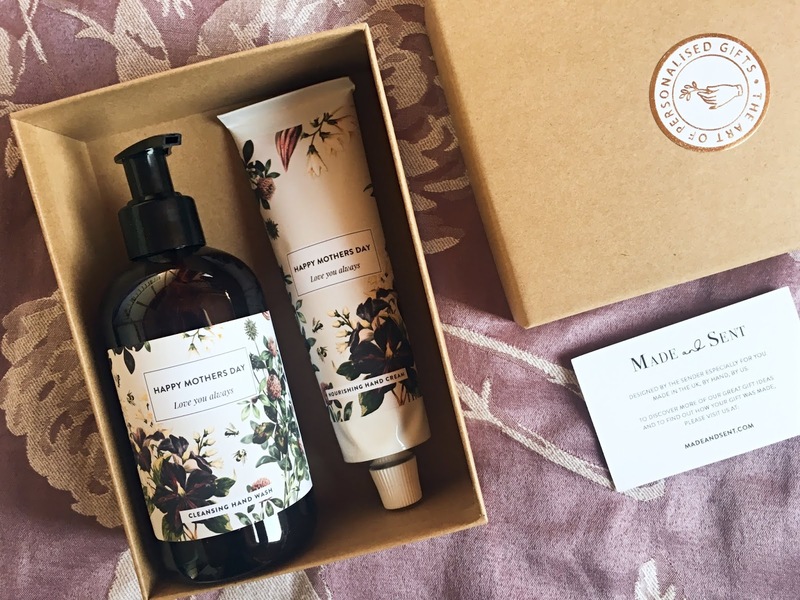 All you need to do is fill in the Rafflecopter form below to be in with a chance of winning! Please read the full terms and conditions on the Rafflecopter entry form before participating. 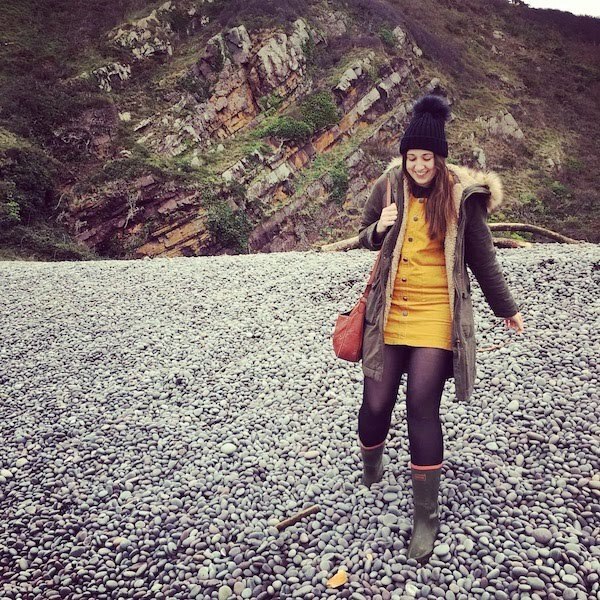 *I received a free one year subscription to KidloLand in exchange for an honest review. All opinions are my own. Please see my disclaimer page for more information. Prestige Flowers Perfect for Christmas!